The Dolphin 6100 Barcode Kits are stylish, sleek and yet a rugged solution to your mobile data collection needs while being light on your company's budget. 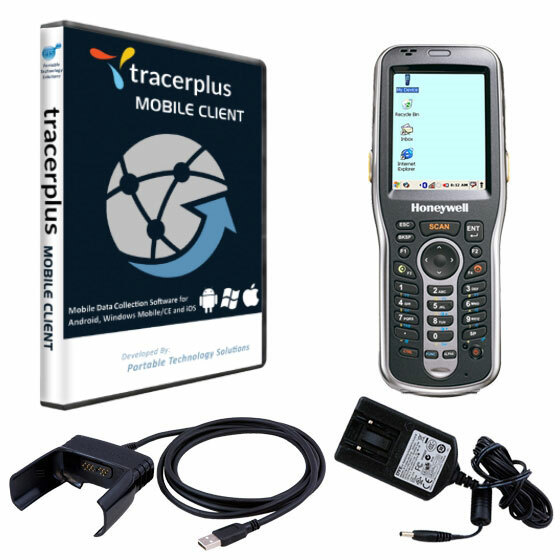 Featuring Honeywell's versatile 6100 and PTS' TracerPlus data collection software, the PTS 6100 kits provide the tools needed to streamline tasks, improve productivity, and maximize investment protection. The Dolphin 6100 Data Collection Kit is the perfect solution for countless mobile applications ranging from asset management to various tasks in retail.